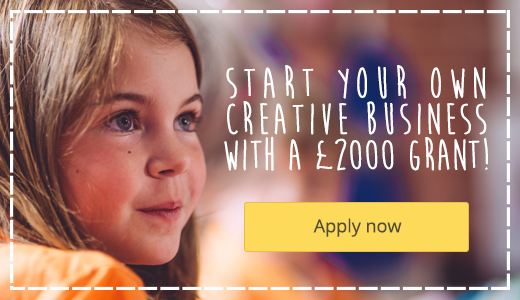 Apply now to kick start your own creative business! Fun, educational and creative classes to inspire children from newborns to 11 year olds. Plus crafty fun for grown-ups too. Give a fun-filled arts and crafts birthday party designed to inspire girls and boys of all ages. Party bags and invites included too. Fun and creative activities for your group, event or organisation. Designed and tailored to your needs. Run your own rewarding and successful Creation Station business and inspire imaginations in your community. Inspiring imaginations is at the heart of all we do. So whether you are looking for fun and friendly creative classes to enjoy with your child; to inspire your child with out of school creative classes; to find a fun arty birthday party entertainer; book your own event entertainment; enjoy a crafty night out yourself; or buy some crafty products, you have definitely come to the right place. Would you love to inspire children and adults in your local community? To apply, simply fill out the form next to this image. To view the Creation Station YouTube video channel.